Enjoy what this distinguished condo vacation rental close to the Oceano Dunes has to offer. This bright airy Oceano condo includes a gas fireplace, swimming pool and a perfect vacation spot for two. 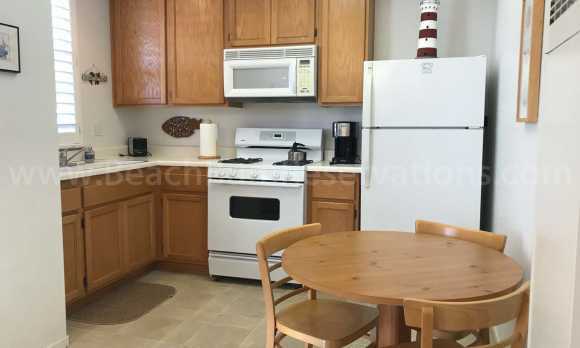 The condo is conveniently located in the heart of Oceano near restaurants, ATV rental companies, and drive on access to the dunes. Come and visit all the excitement happening in Oceano. 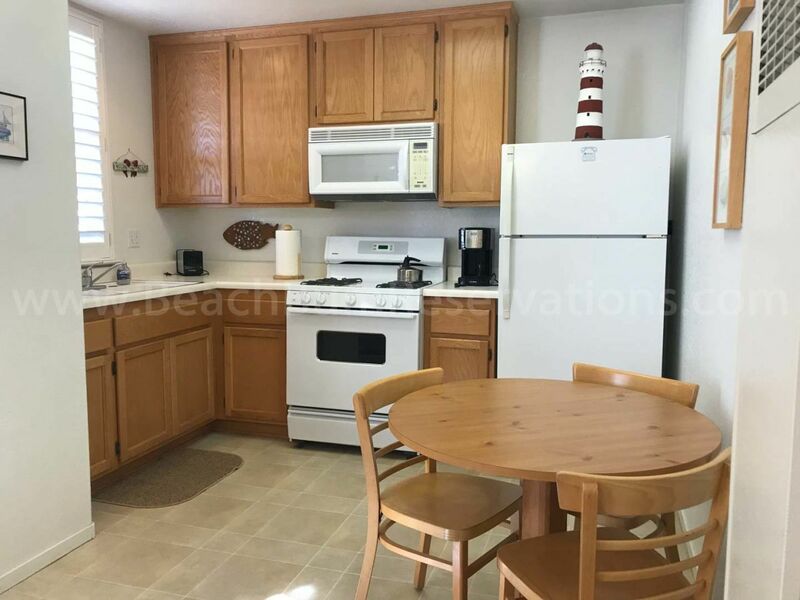 For more information about renting this Oceano condo close to the Oceano Dunes for your next vacation, please contact Beach Bum Holiday Rentals.